Whitney was invited to Camp Centroamericano 2017 in Guatemala City along with her two of her former coaches, Coach Jacobo and Coach Gerson. 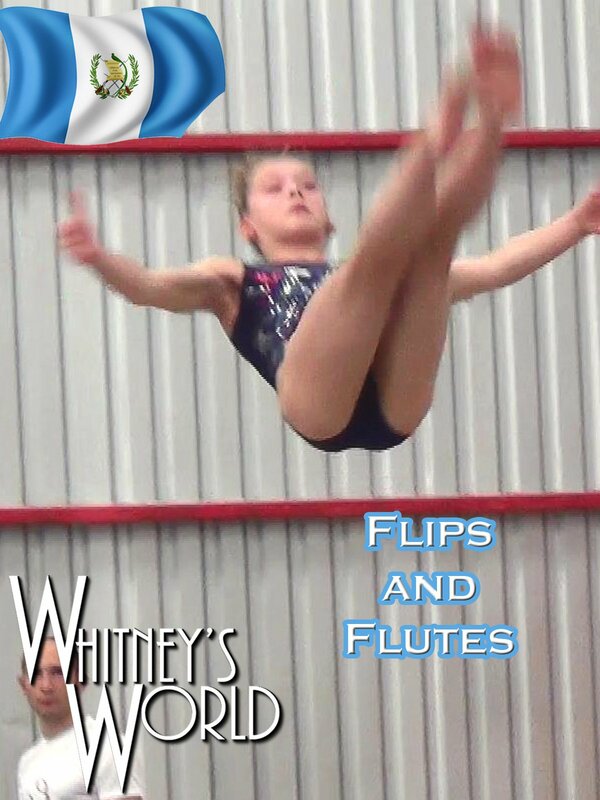 This video is some of the action from Whitney's third day at the gymnastics camp. After Gymnastics Whitney and her family and a few of the coaches traveled to Antiqua to see the sights.